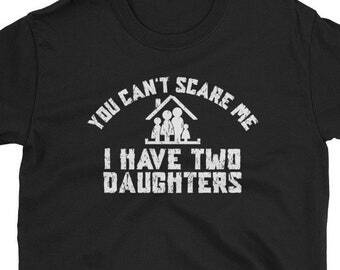 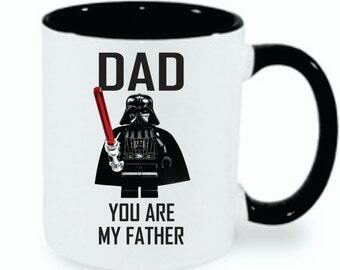 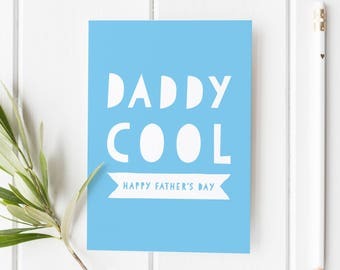 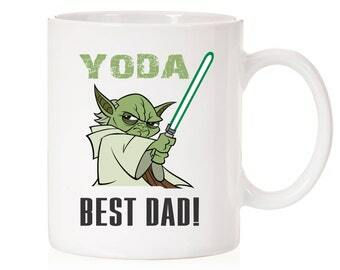 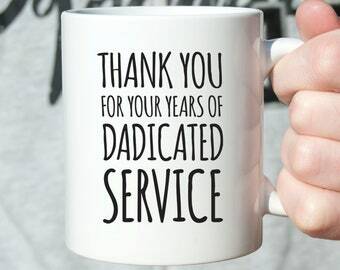 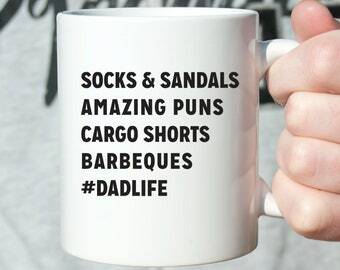 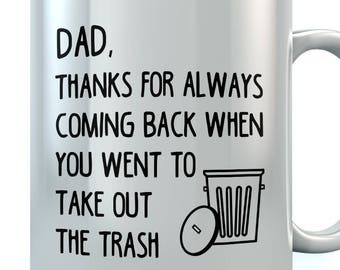 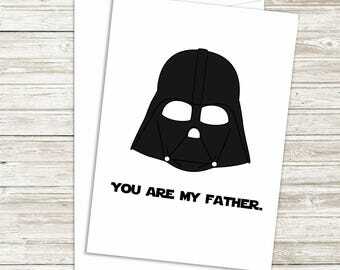 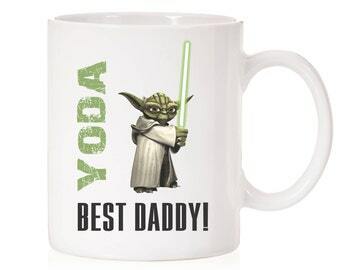 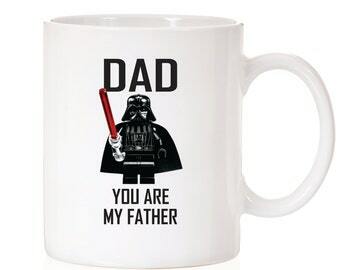 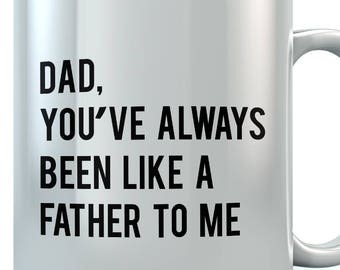 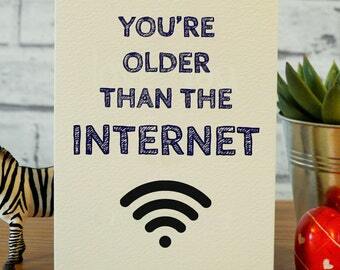 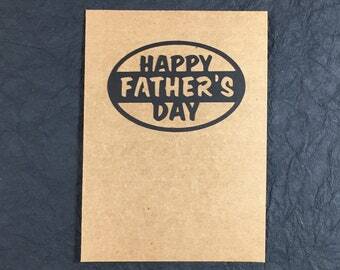 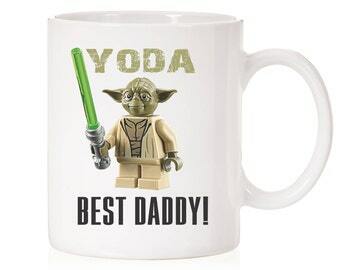 Funny Father's Day Card for Father Figure! 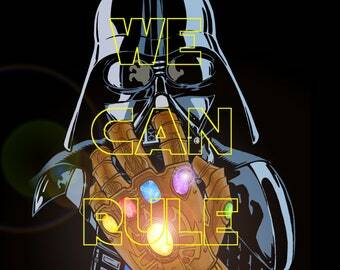 Darth Vader wears the Infinity Gauntlet 11 x 17 print! 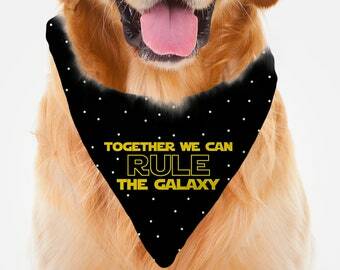 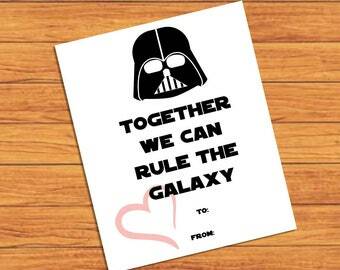 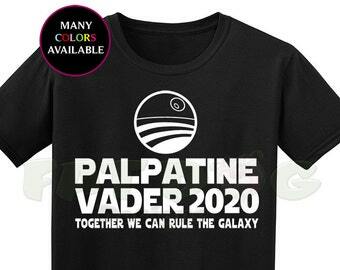 Together We Can Rule The Galaxy! 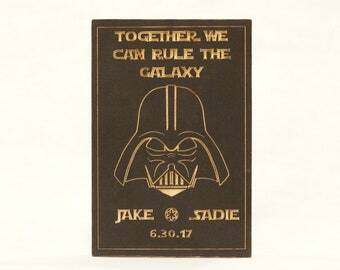 Rule the Galaxy Simply Beautiful Ceremony Carpet Decoration. 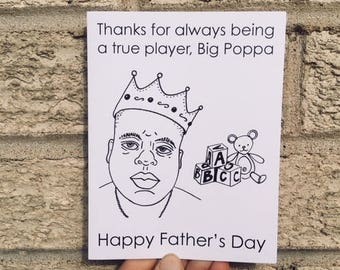 Funny Father's Day Card - Thank You For Teaching Me The Value of Good Morels!